IFMM helped the construction team win the RFP to build the new DC United Stadium. IFMM's pioneering 4D process of visualizing the site and animating the construction sequencing of the property has helped win numerous projects. To learn more about how we produce these 4D animation sequences, visit our expertise page. D.C. United Stadium is an informal name that has been given for a soccer-specific stadium to be built in Buzzard Point in Washington, D.C. This planned stadium would be the home stadium for the D.C. United team of Major League Soccer, and would seat 20,000–25,000 people. 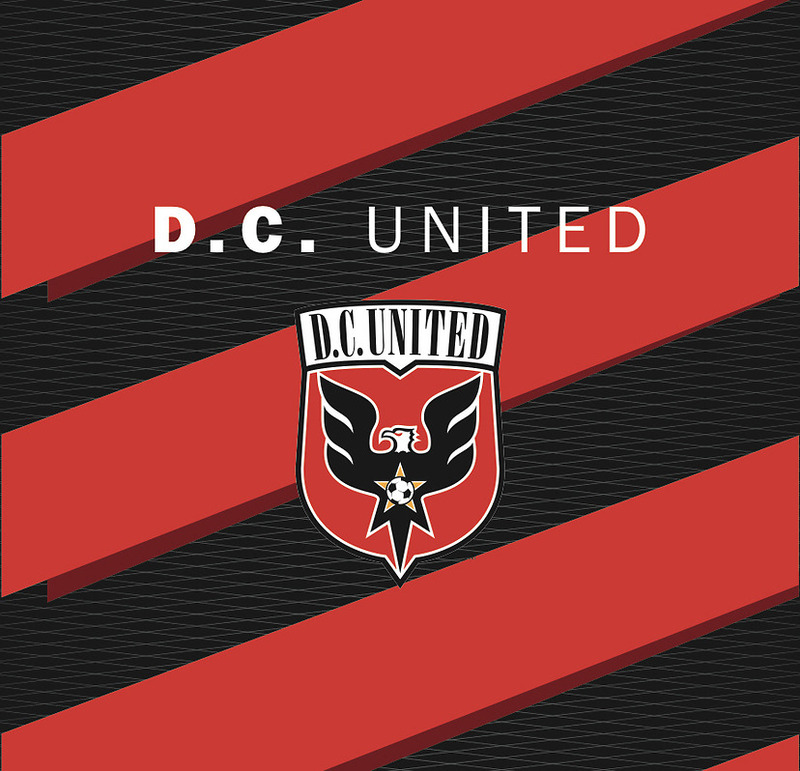 Previously, D.C. United had explored sites in the Washington, D.C. area. Ever since an initial stadium proposal in 2006, D.C. United has had two additional stadium proposals that failed to be built.